Our technicians are the team to call when you require a replacement broken spring or need to get your damaged panels looking like new again. We've got more than a decade of experience helping customers in the local area and look forward to helping you! 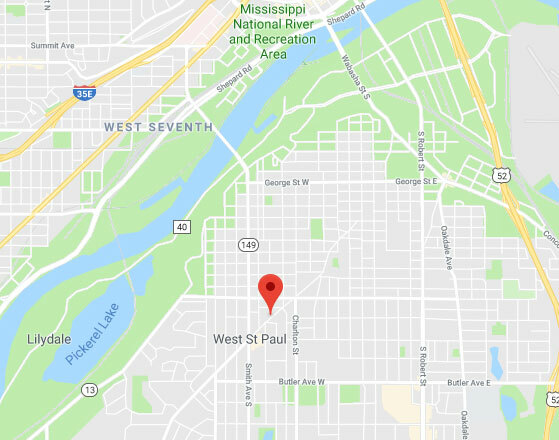 Just contact us today at Garage Door Repair West St Paul to arrange your appointment!